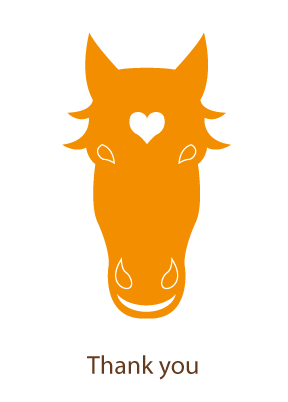 Hippolysis is a centre providing solutions for horses and humans. The center saves horses, providing solutions for their health problems and a good quality of life. In turn the horses give back by guiding people to solutions for problems that are negatively influencing their quality of life and/or work. Those of you who have already visited Hippolysis in Marathon know that it is more than just a therapeutic learning center. Hippolysis is a warm embrace and an invigorating breath of fresh air which we can recall when facing the day to day difficulties of our lives. Our wise fourlegged teachers show us how to gallop through and jump free of whatever is holding us back. Hippolysis is a not for profit company built on the dedication and hard work of its volunteers. Everyone working for Hippolysis is a volunteer providing their time and expertees for free and all money donated to and generated by Hippolysis goes to the day to day costs of the farm. The vision of Hippolysis is to provide equine assisted learning and therapy to benefit the greatest number of people.